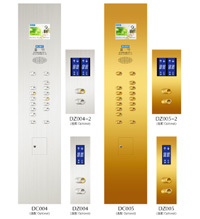 Suzhou Delight Elevator Co., Ltd. is a professional elevator manufacturer that integrates the research, development, sales, installation, repair and maintenance into one. The company passes ISO9001: 2000 quality system certification. We can supply a variety of car operation panels for your different choice. 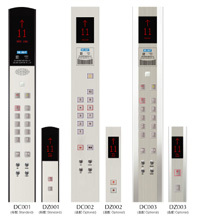 Other then car operation panel, we also supply elevator floor, elevator ceiling, elevator design, elevator handrail, elevator door. If you need, please contact us.